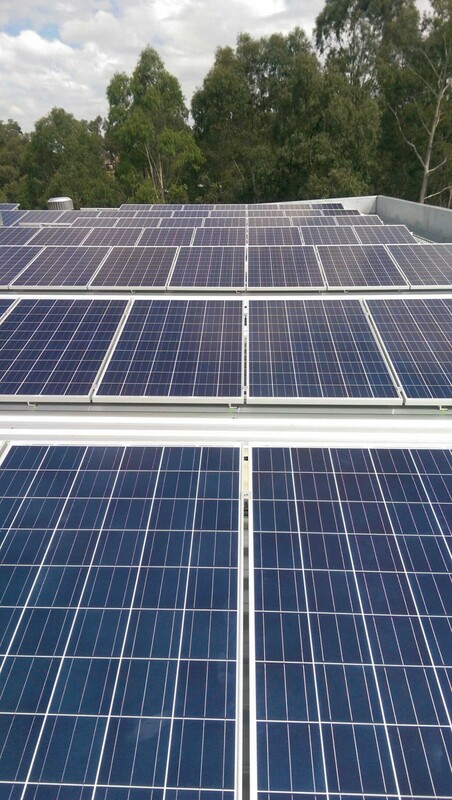 At SSS we use Tier 1 modules to ensure you receive the best value for money spent on your solar generation system. 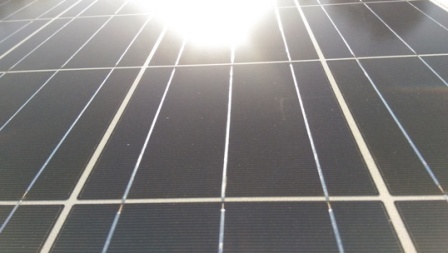 For more information highlighting the importance of quality classification of solar modules have a look at why Tier 1 modules are of high importance in the solar industry. Photovoltaic (PV) solar modules are based on the method of converting solar energy from the sun into a direct electric current. A solar module is made up of a number semiconductor units called solar cells. These solar cells are created from a chemical process that extracts crystals from silicon.The crystals are extracted and then cut into wafers to be used as solar cells. The power produced from a cell is dependent on the amount and type of wavelength of light incident on its surface. 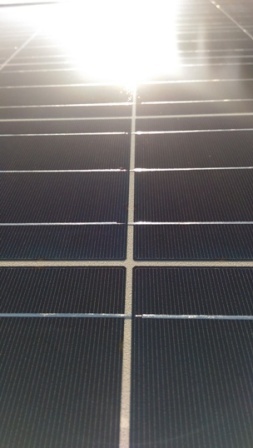 Essentially multiple cells are connected together to produce a solar module. Modules are designed to supply electricity at a desired voltage and current. When multiple modules are combined, a large sum of electric current and voltage is produced in order to power a large load (e.g. homes, commercial buildings, utility grid etc.). Common ways of increasing overall power generation is by increasing the number of modules connected together. In a parallel circuit configuration, more current is generated. In a series circuit configuration, more voltage is generated. Therefore depending on the dynamics of design specifications panels must be configured accordingly. There are 3 types of different solar PV cells currently on the market; mono-crystalline, poly-crystalline and thin layer (film) cells. Mono-crystalline cells are extracted from only a single silicon crystal. Mono-crystalline cells have excellent conduction capabilities and are renowned for their high efficiency. However, mono-crystalline cells are quite expensive to produce and supply therefore increasing there overall price to people willing to use them within their own solar mounted system. Mono-crystalline cells come in circular or hexagonal shapes when mounted on modules. Poly-crystalline cells are extracted from multiple silicon crystals and are produced with multiple layers. Poly-crystalline cells are generally cheaper on the solar market and are as efficient as mono-crystalline. Polycrystalline cells are cut into square wafers before being mounted onto a module. 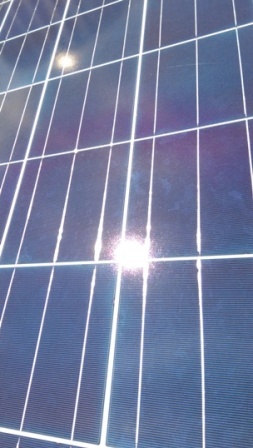 The beginning of the Australian solar industry boom in the late 2000′s saw that mono-crystalline was more popular due to it’s performance capabilities. Nowadays, the performance of both poly and mono crystalline cells vary based on production targets and research from company to company. Thin film cells on the other hand are made from silicon mixed with various other semiconductor materials that are layered at nano scale onto a single cell. Thin film cells are an alternative to the high demand of silicon required for mono and poly crystalline cells. thin film is the new sustainable solution to depleting source of silicon on the planet.